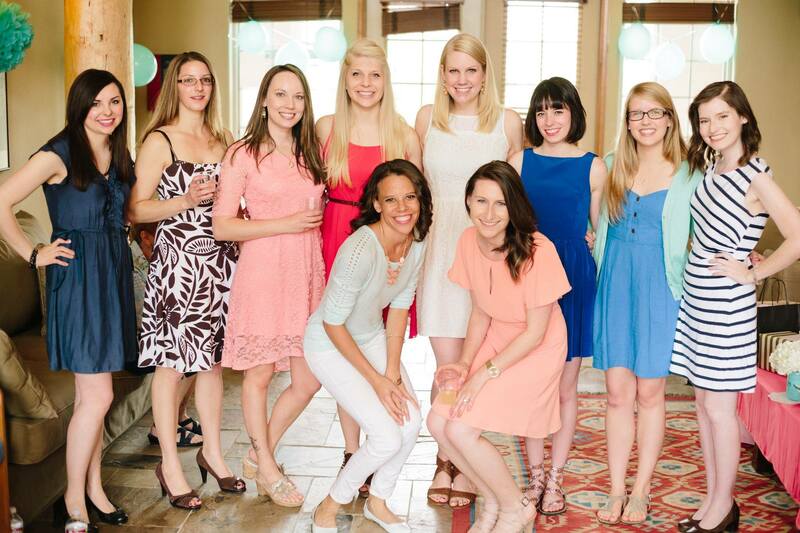 Bridal Showers are such a fun time to get all the girls together and celebrate! 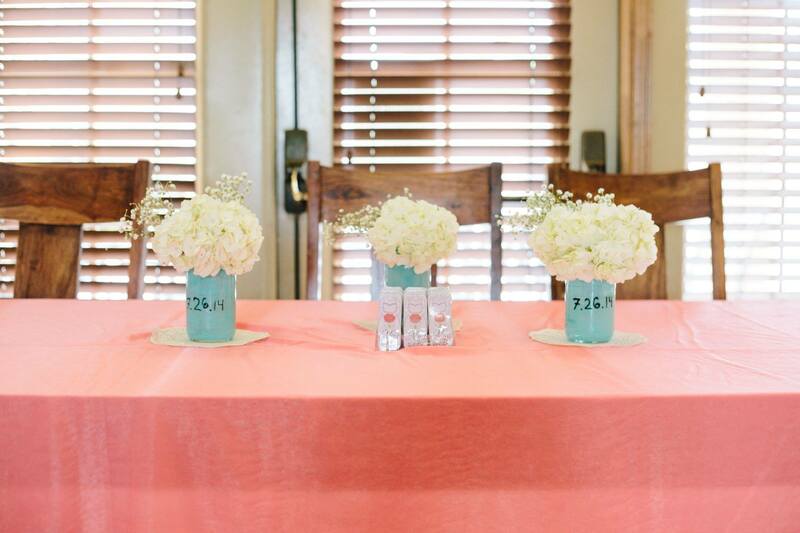 Ryan had a fun color choice for her wedding she did coral and mint. Creating items for her shower we a blast! 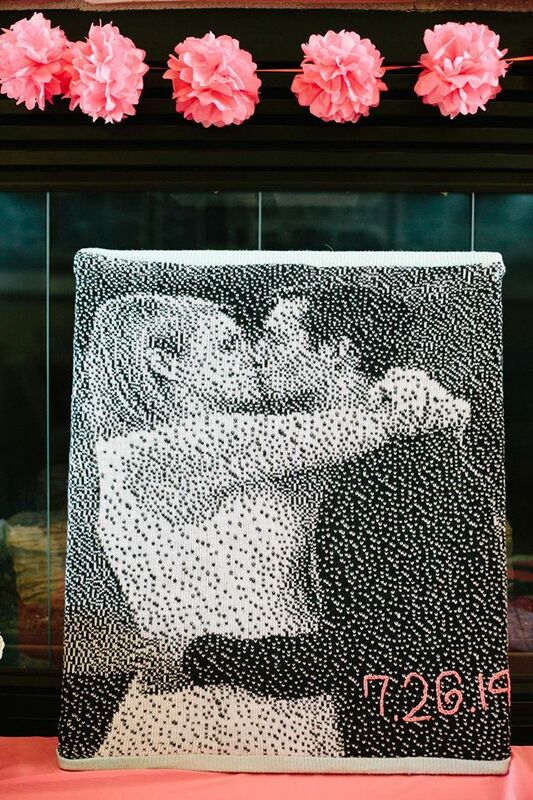 I started off by creating a knit picture. This picture became the center pice of the shower. 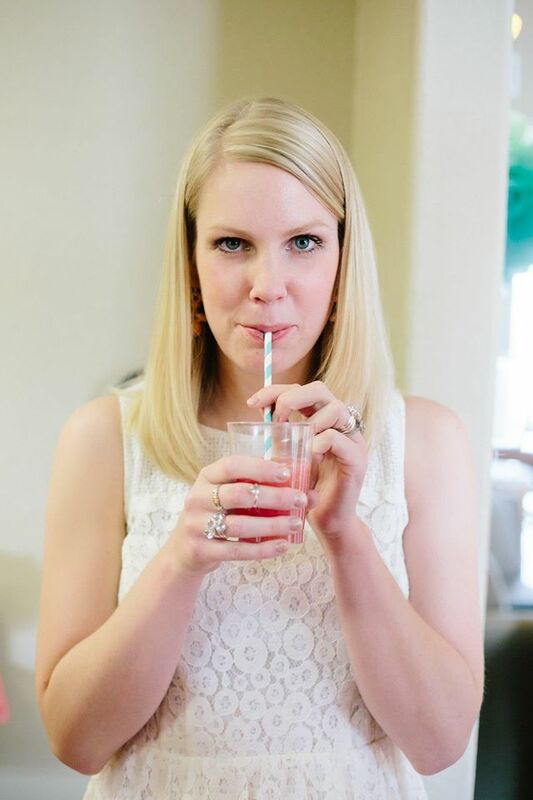 This picture was one of her engagement photos, to make it extra special and to match the her color theme I added a mint colored boarder and added a hand embroidered wedding date in the color coral. This piece was a big hit! 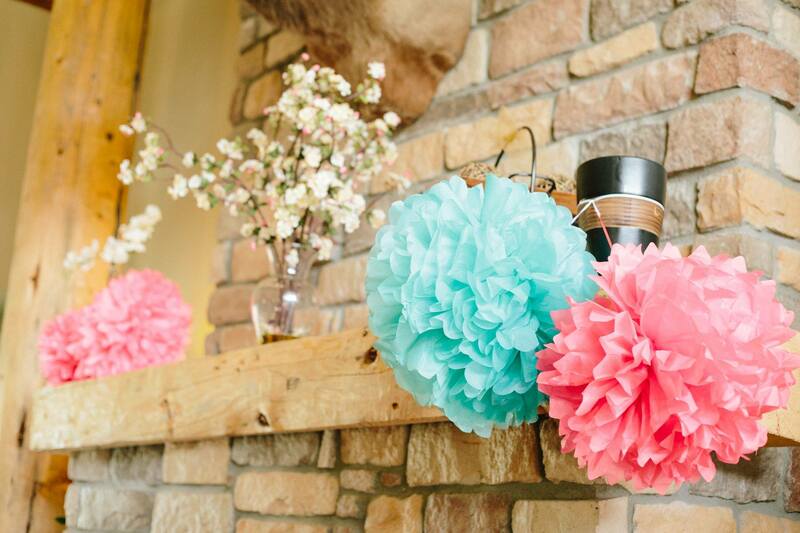 Tissue paper flowers are an inexpensive way to really add pops of color to any party! I made these for different areas of the shower to really tie everything together. Fresh flowers in a basic a basic color can really make those little touch stand out so much more! I turned plain mason jars mint colored then added Ryan’s wedding date to them and then placed white hydragous in the m the day of the shower. They made great runners down all the tables. Making the utensils unique was a very fun project that just really tied the whole celebration together. These where such a big hit the extras were taken home by guests. All in all Ryan had a great day and I was happy to make her special day a hug success! 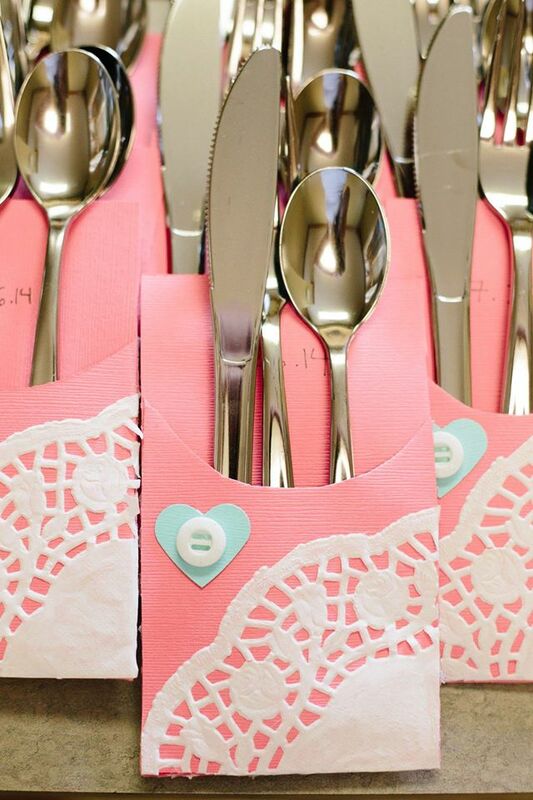 This entry was tagged Bridal Shower, Colorado Wedding, Diy Wedding, Handmade wedding, wedding, Wedding designer. Bookmark the permalink.